technology. And it all starts with a touch of the Push Button Ignition. 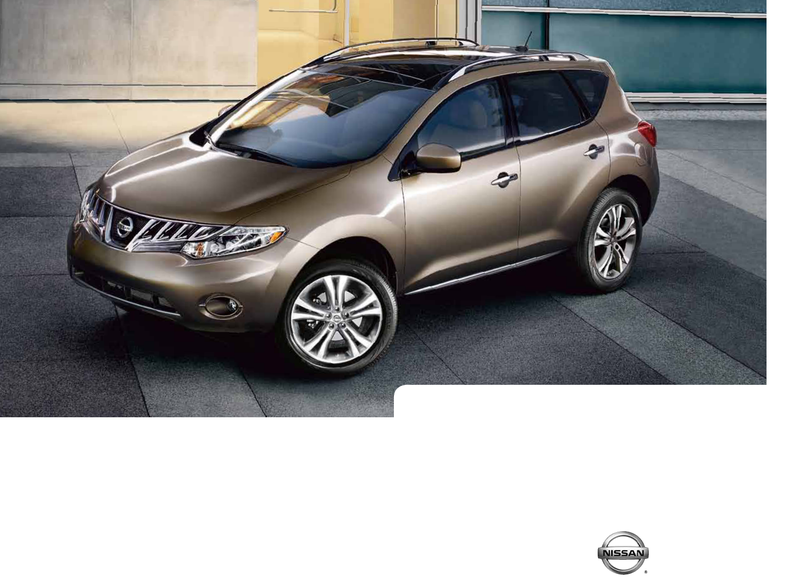 Nissan Murano LE model shown in Tinted Bronze.